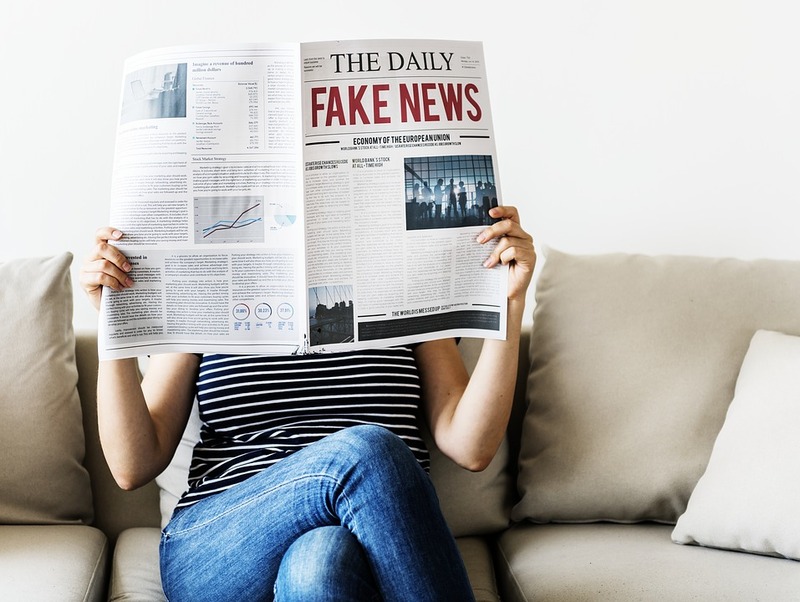 The spread of fake news has caused violence and many reports suggest that it can cause an effect on a scale of a mere individual to a community of people. Fake news IS a term that has gained massive popularity since a few years and primarily because of the United States election of 2016 where major politicians emphasized problems caused by the nuisance of fake news. The global audience that consumes content through different media channels has grown into billions, and the spread of a fabricated story or simply fake news can have a devastating impact. It may appear like a small matter, that some news which has absolutely no relevance to truth can be a threat. Viral fake news has covered different topics that concern people on a global scale. Hot topics in the media such as Brexit, the U.S. Election, Russia-US foreign affairs, Kim Jong Un, ISIS, Donald Trump, climate change, sexual harassment and other topics have all been hit by massive fake news content, disrupting the original potential of them. Different media platforms are flooded with fake news content and now that awareness has grown in our society, people are being called up to show greater vigilance in fighting fake news. Read about it: Fake news is a subject that needs no introduction, yet most people in our society do not have a firm understanding of it. One of the best ways to develop a replete understanding on the subject and how it impacts people is to read the book “Fake News, Truth-Telling and Charles M. Sheldon’s Model of Accuracy: How a clergyman insisted on accuracy as job one” by Dr. Michael Ray Smith. Dr. Smith has written a remarkable account of the rise of fake news. From its origin to its attribution in our culture to the extent by which it governs our lives as individuals. Fake news is everywhere and Dr. Smith tells how. In fact, it is not a new problem and has been around for decades. Reading about it would help people know to address the problem. Report: The problem of fake news can be largely observed on social media. The major social networks are actively working towards eradicating fake news and have worked out ways where users can spot and report news content that is fake. Facebook, Twitter, Instagram, are all very serious about fake news and one can simply report content for being fake if it is found to be. Besides, if any media outlet is reporting fake news or proceeding with a fake story in other formats, the best way is to reach out to them via mail and bring it to their prior information. Get your facts straight: Some fake news can be spotted instantly, while other kinds of news content would need to double-check in order to reassure its accuracy. So, if you read an article that says that Jared Kushner is a Russian spy, your primary responsibility is to scan the entire web to find multiple resources talking about the same story. If you fail, then it is fake.